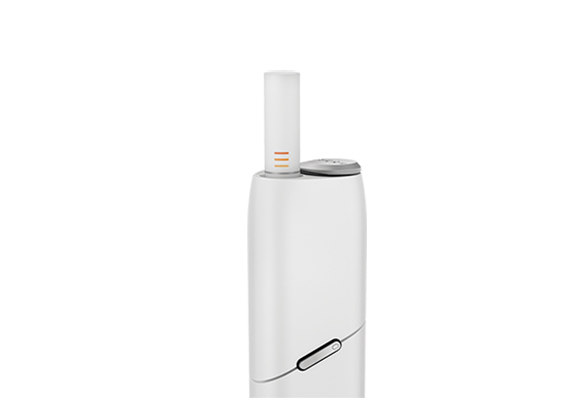 Keeping your device clean on a daily basis guarantees a consistent tobacco experience. Our IQOS cleaning tools will help you keeping your device in proper condition. 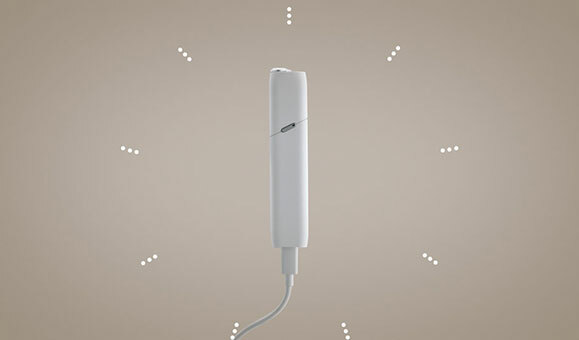 Remember: your device must be fully charged to provide 10 back to back sessions. You only need to press once on the Holder’s (Device's) button to activate the heating blade. Once the light indicator goes from blinking to steady, it’s ready to use. When the light stays white, it's ready to use! Remember to charge your Pocket Charger daily. * charging is faster if plugged to a wall power outlet than laptop’s USB ports. 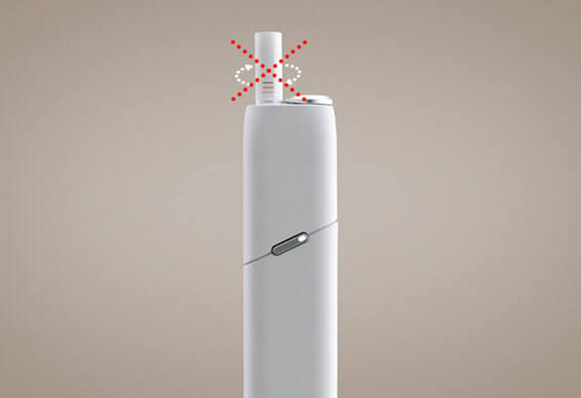 To ensure a consistence experience with IQOS, clean your holder every day with our IQOS cleaning tools.